Great music with great voices: singers, rappers, instrumentals! Timeless music variety, eclectic classics both old and new; from beginning of recording - 1920 to present. Classic oldies, classic hits, & classic new hits: pop, R&B / rhythm and blues, rock, hip hop, American country, jazz, swing, film music, symphony, world music, humor, & protest; plus newbies, song originals, & song covers. 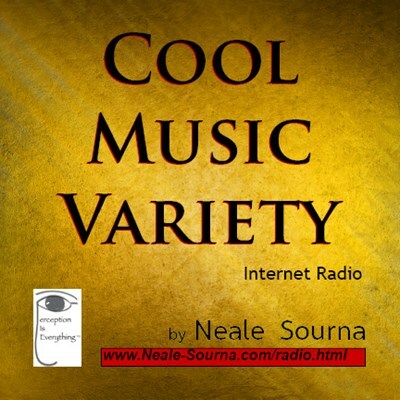 Share the variety visit http://www.Neale-Sourna.com for cool stories, books, ebooks, and more.